Structerre Building Surveying team advises on the required certification in relation to compliance with the Building Code of Australia (BCA) for all new residential and commercial building work, existing unauthorised structures and strata titled properties. Provision of a Certificate of Design Compliance (CDC) certifying that the proposed work meets all applicable building standards ensuring when you lodge for a Building Permit with a Local Authority your permit can be issued in the shortest possible timeframes. 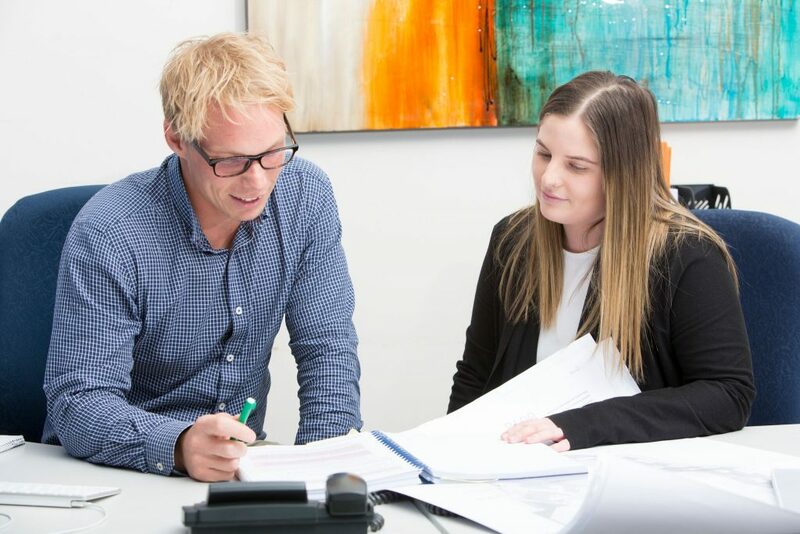 Our team can get involved early to ensure there are no costly surprises by offering advice and training including Building Code interpretations and technical advice notes. This includes advice on suitability of building products, bushfire construction requirements and advice on performance solutions. We deal with new commercial builds, Commercial Fit out certification and Change of Classifications certifying a building in its current state is safe to occupy and use in the way proposed. We’ve developed a Required Information; a check sheet for new building work that can help ensure your certification process runs smoothly. Provision of a Certificate of Building Compliance (CBC) certifying that existing buildings seeking retrospective approval meet the required Building Standards and are ready to be submitted to a Local Authority so that a Building Approval Certificate (BAC) can be issued.